Aluminum Liquid Level Control - AdTech Metallurgical Materials Co.,Ltd. AdTech is a manufacturer specializing in the development of new materials, production of liquid level control (flow tubes) and floats. Since 2012, the company has developed and controlled the flow control series products: the plug and the submerged pipe, the flow pipe, the float, the plug, the graphite plug, the slag ring, the ladle and other products are used together to make the casting parameters of the metal solution stable and convenient. Control traffic and gain market recognition of over 95% of existing customers. AdTech’s aluminum liquid level control and float are made of high-silicon melt material. It has strong corrosion resistance and no pollution to molten metal. It can be used multiple times to meet the requirements of high value-added and high-tech performance. Precision casting product technology needs. With the development of the aluminum processing industry, various aluminum processing enterprises and research institutions are working to improve the surface quality of ingots, making the surface of the ingot as smooth and smooth as possible, reducing or eliminating surface defects such as coarse layer and segregation, and reducing ingots. Thickness, bottom warpage and swelling. The flat ingot is milled or not milled as much as possible before hot rolling to improve the yield. Aluminum Liquid Level Control is essential in aluminum alloy casting technology. The unstable liquid level is easy to cause cold separation on the surface of the ingot. For the alloy slab with strong notch sensitivity, the cold insulation may directly cause side cracks. Therefore, the stable liquid level is an important condition to avoid the formation of cold partition. In addition, the stable liquid level can also reduce the formation of coarse grains and coarse columns. 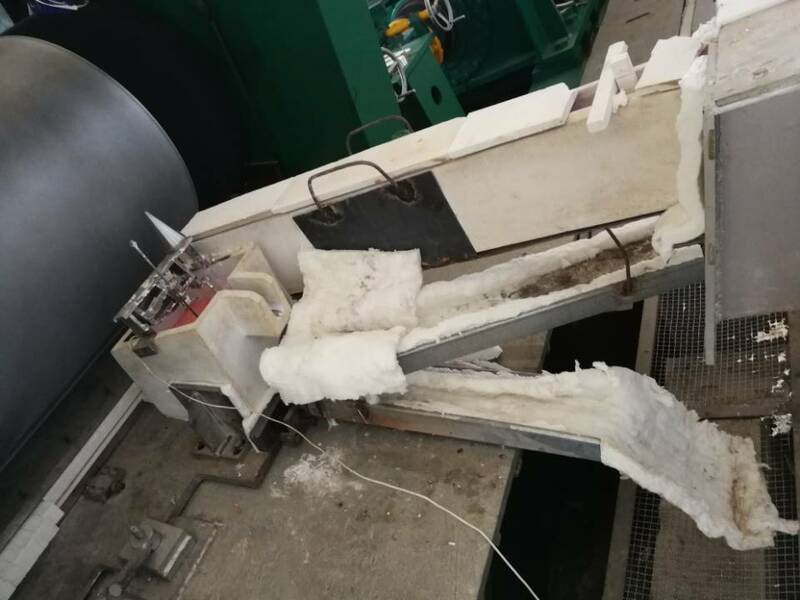 When the casting speed is constant, the smooth control of the liquid level in the crystallizer means that the supply flow from the nozzle to the crystallizer is very uniform, so that the melt temperature in the liquid cavity is uniform, and the uneven crystal is reduced during crystallization. The generation of particles reduces the formation of coarse grains and coarse columnar crystals, thereby improving the internal quality of the slab. The use of aluminum liquid level control enables the aluminum liquid level control technology to not only achieve low liquid level casting, but also improve the internal quality and surface quality of the ingot. In order to better measure the aluminum water level on site and to facilitate the manual adjustment, the aluminum liquid level control installation height is very strict. Generally, the temperature of the molten aluminum water is between 600 and 800 °C. The site temperature is relatively high, and there are other factors such as steam, flame or smoke. Detection method: On-line continuous detection features: 1. It is specially used to measure the height of aluminum liquid level under various working conditions. It is used for display and closed-loop control of aluminum water level 2. It can maintain high in harsh outdoor environment. Measurement accuracy and reliability.